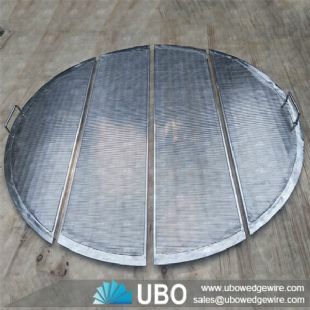 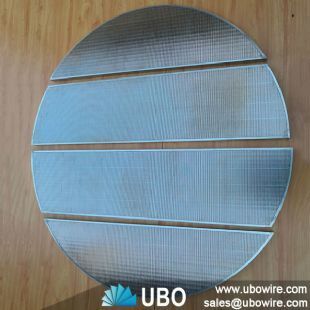 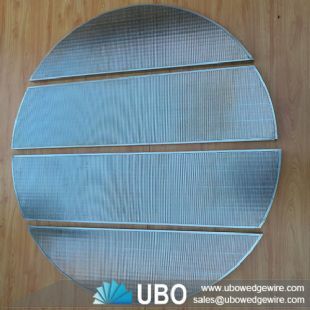 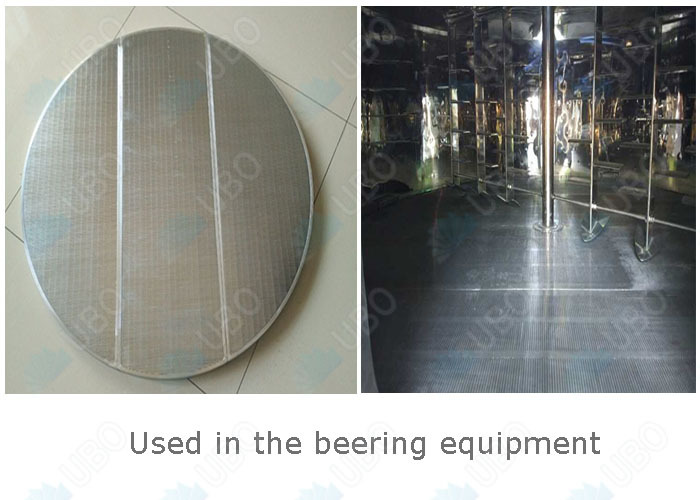 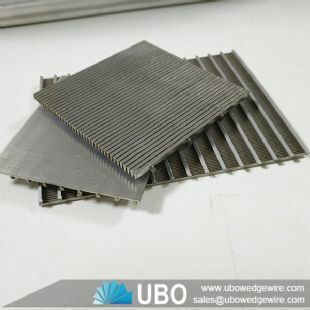 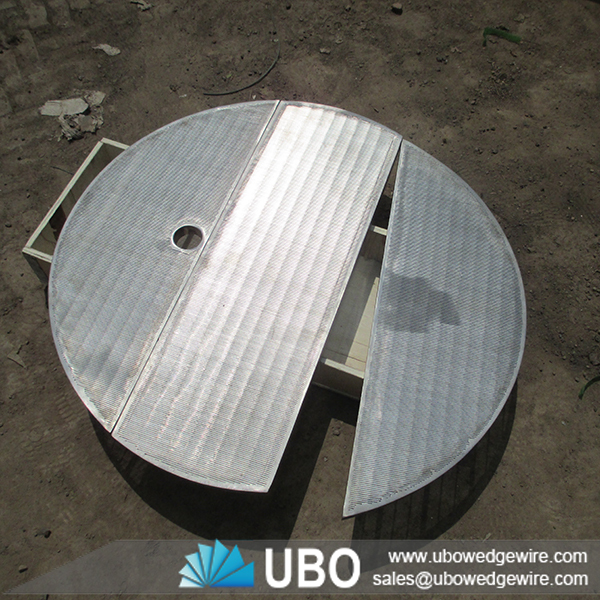 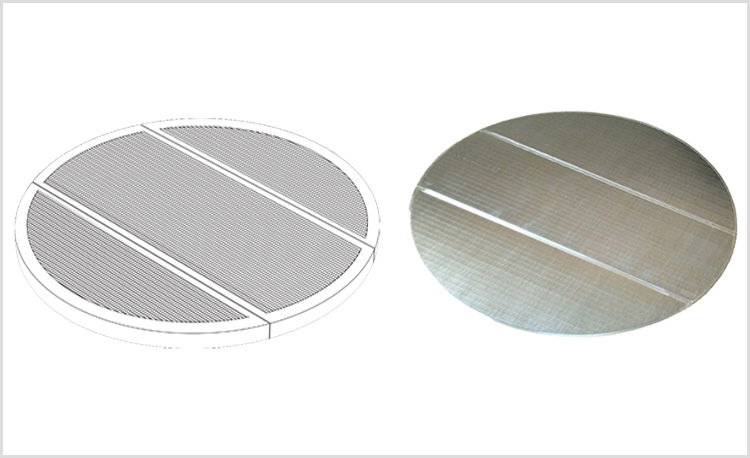 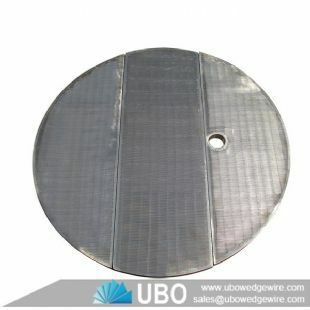 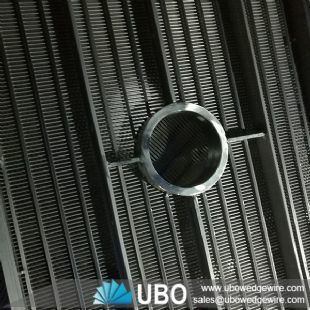 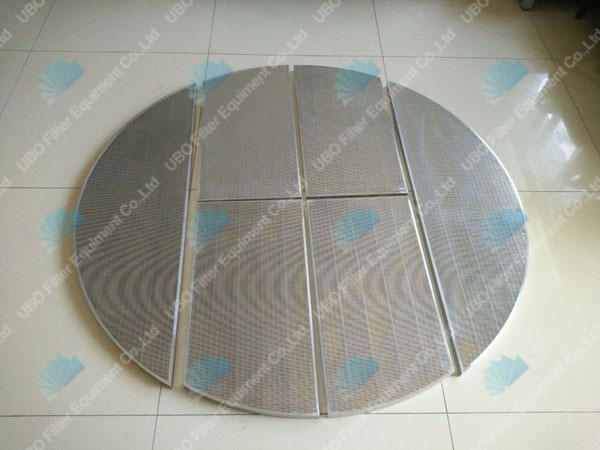 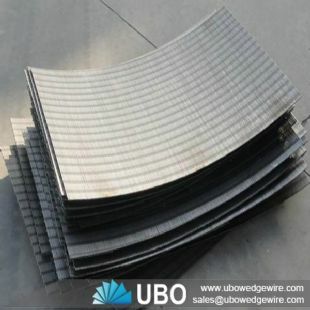 The Wedge wire brewing lauter tun screen plate can be used in a variety of applications ranging from classifying to recovering usable products that would end up in sewer line to capturing solids from effluents. A Wedge wire brewing lauter tun screen plate gives you a great amount of open area, is significantly more affordable and requires less maintenance than vibrating or rotary drum options. 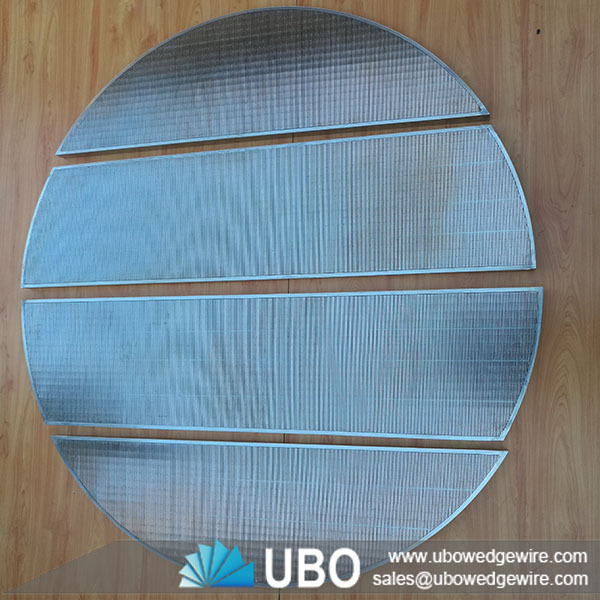 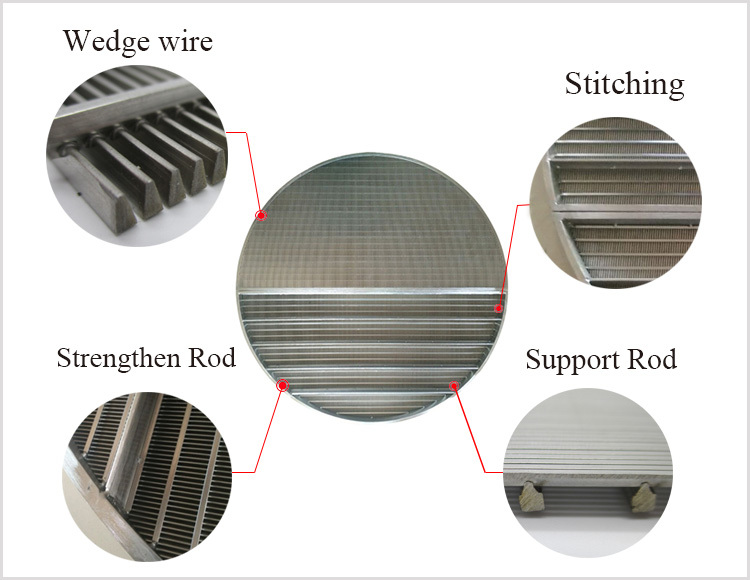 It's made of support rod and wire , wire shape is normally triangle wire ,support rode shape could be triangle wire, round wire , cuboid wire .Also it could be as per your requirement.